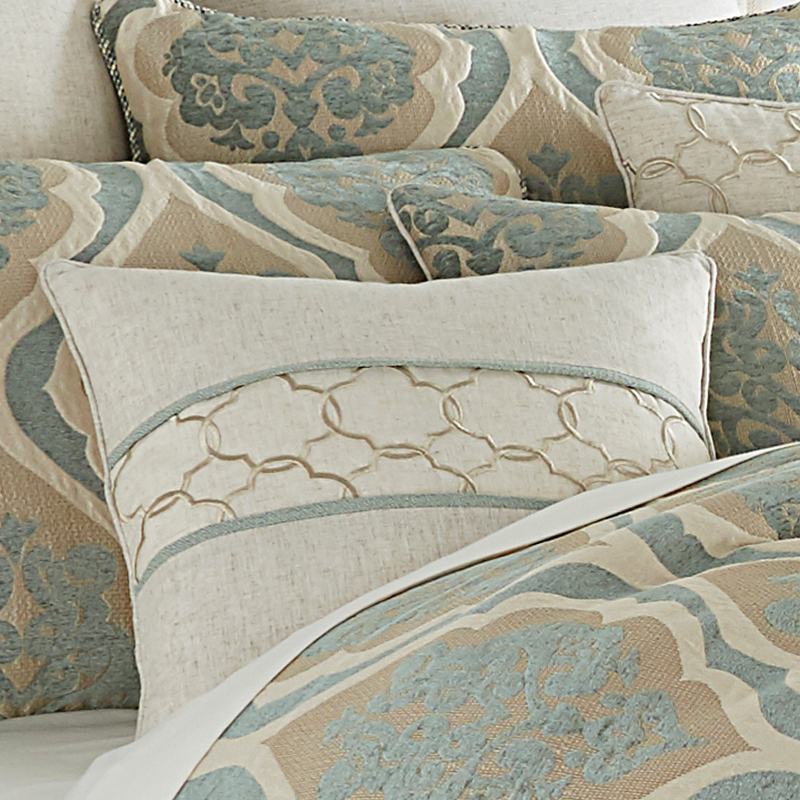 The Avery Manor bedding collection is an exclusive Michael Amini Signature Design by AICO designed to correlate to most AICO bedroom sets. 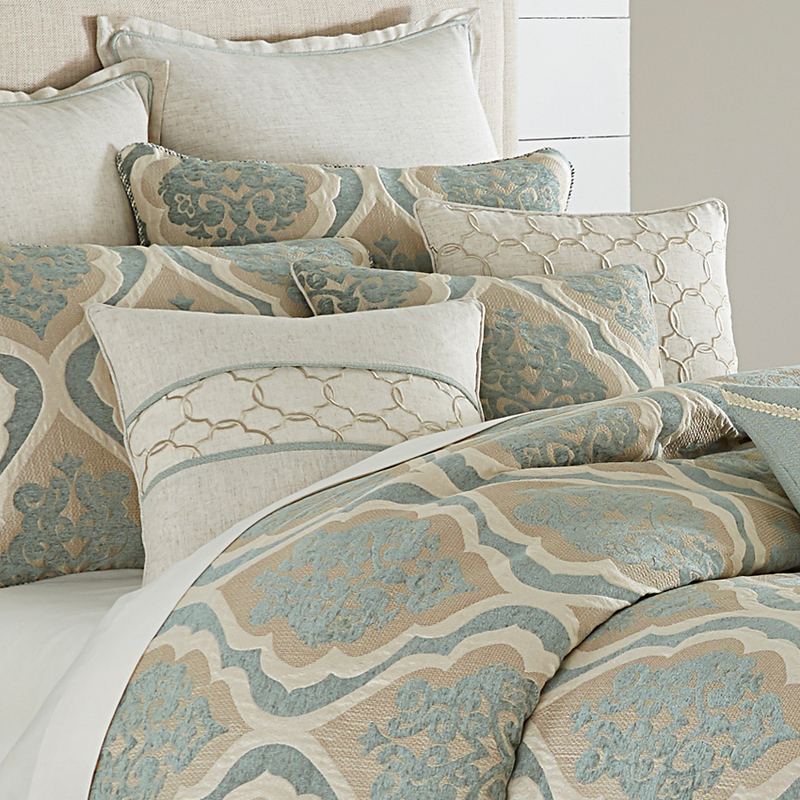 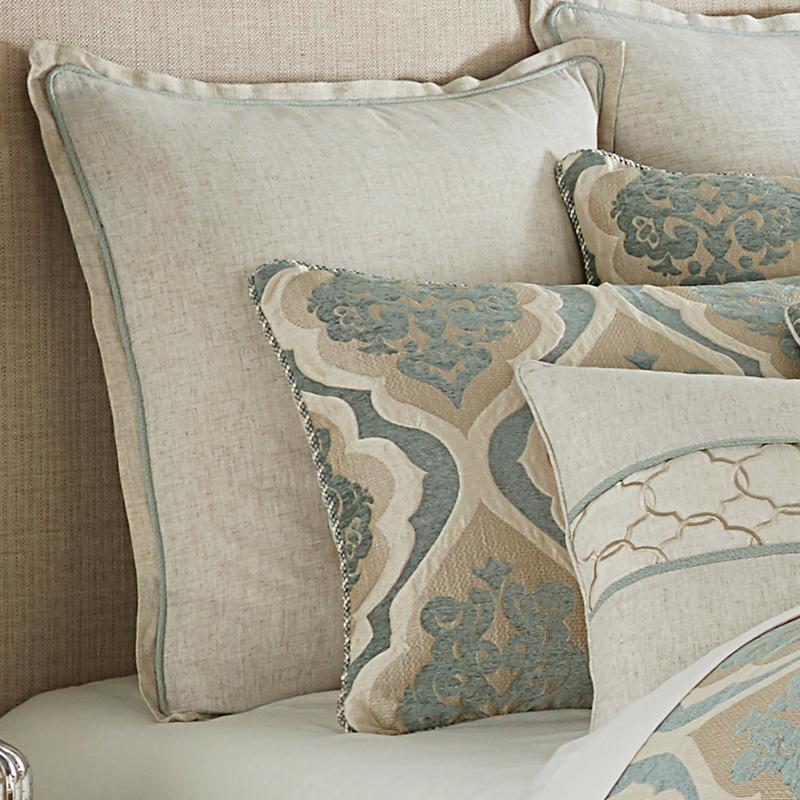 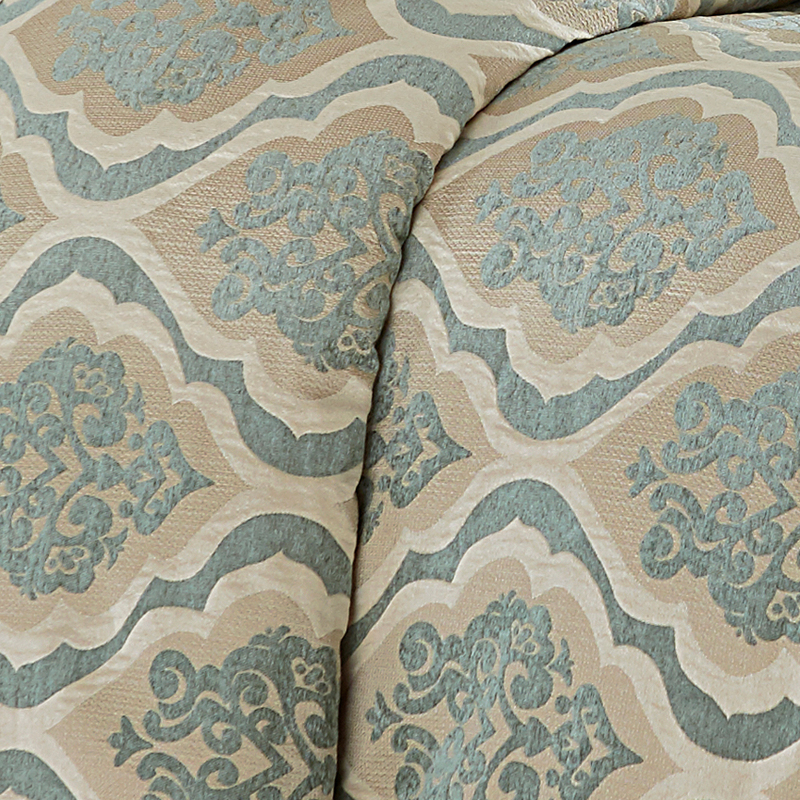 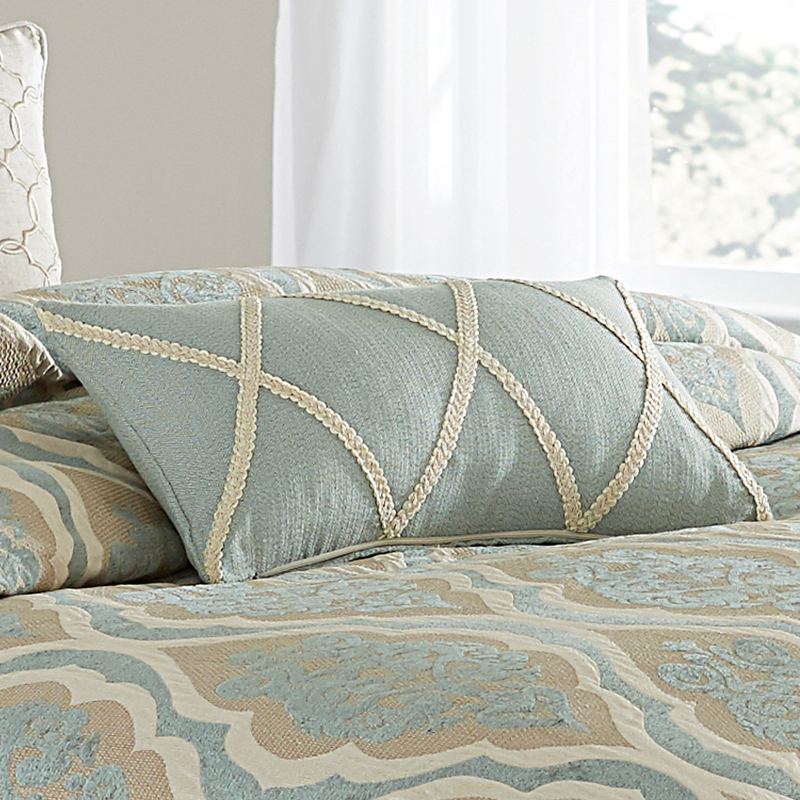 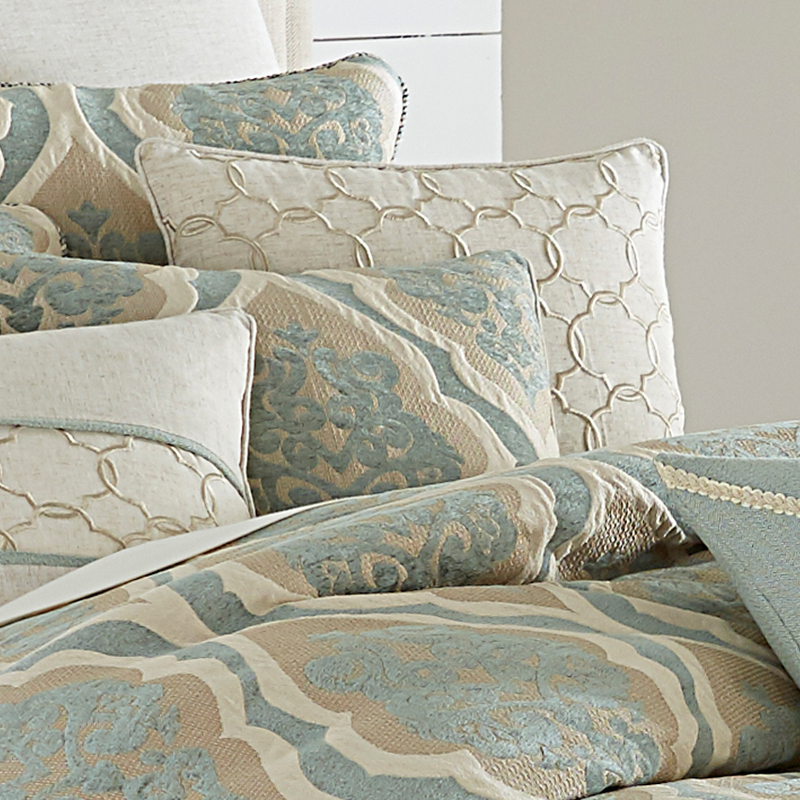 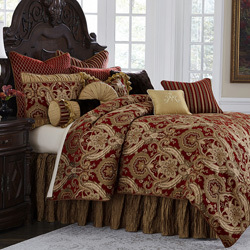 NOTE: The Avery Manor collection does not include a bedskirt. 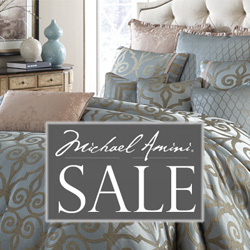 • The Michael Amini Avery Manor is considered a special order item.